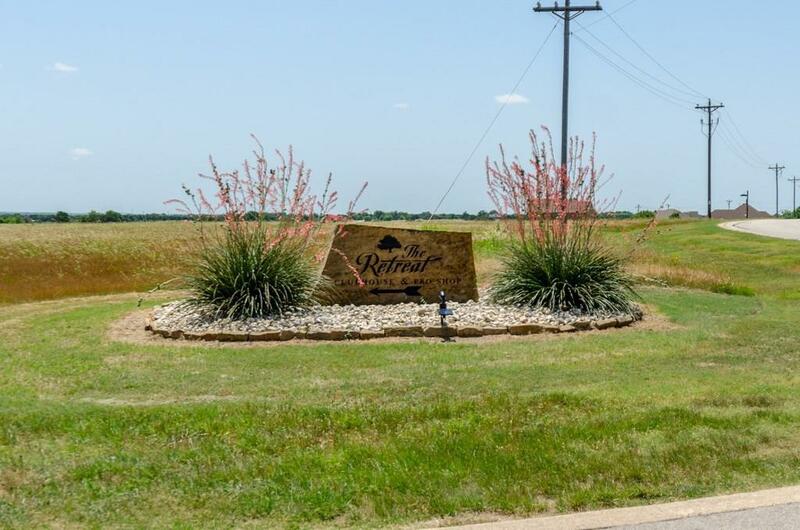 Build your dream home or retire in this quiet, stunning resort community w rolling hills, cliffs, catch & release ponds. 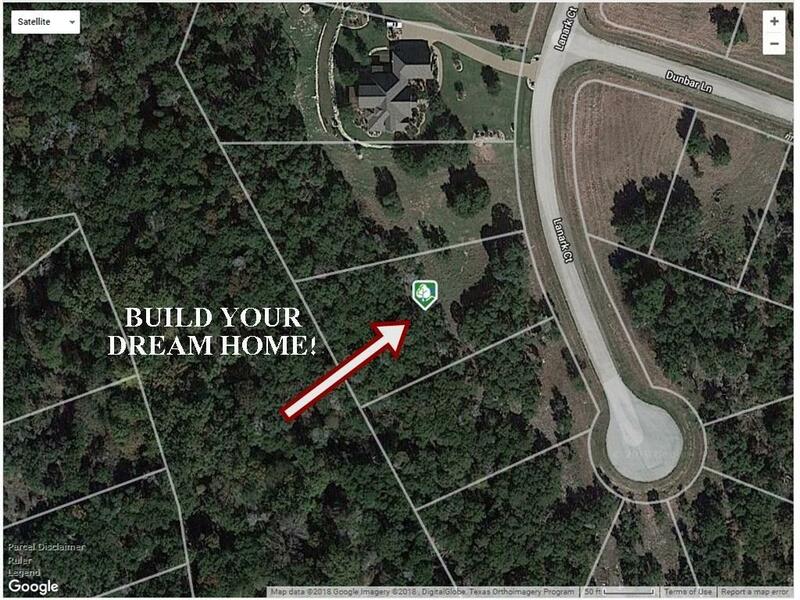 Located only 15 min fro Cleburne & approx 35 min from downtown FW. 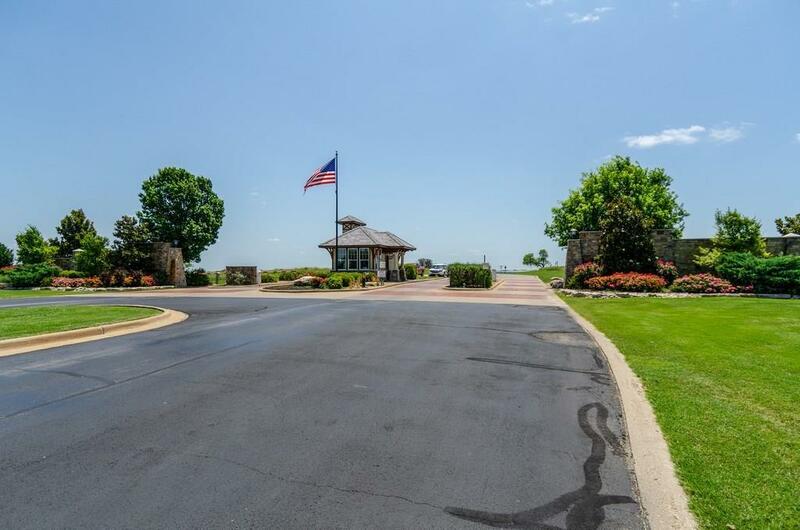 Featuring an 18 hole championship golf course, 24 hr gated security, fitness center, beautiful 2 story clubhouse w a restaurant & bar w outstanding chef. You'll also enjoy the 2 pools, one w a playground for kids & another with pool bar geared for adults. This lot is gorgeous & a must see! 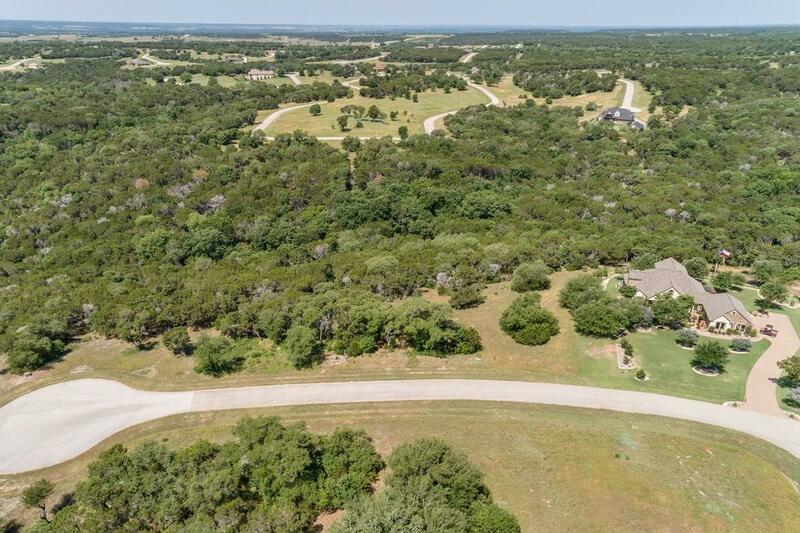 Over half an acre, located on a cul de sac & backs to a ravine & greenbelt. Priced to sell & even includes a $15,000 membership fee! Offered by Stacey Feltman of Ebby Halliday, Realtors-Frisco.